Is A Destination Wedding Meant For You? That is one way to describe the best day of your life. Yet, there are so many wedding destinations to choose from, making this one of the toughest and sweetest decisions in your life. But before you even settle in for some of the luxurious Bahamas beach weddings or maybe a wedding in a resort on Hawaii, you should know what you are really in for. There are many different destination wedding plans that we organize, and each of them is special in their own way. So, how to choose if a destination wedding is meant to be for you? The first thing you should obviously consider is your budget. Setting up a clear and transparent budget will allow you to handpick any destination and roughly know its price. Our team at Chic Bahamas will additionally help you choose the right place for your wedding according to your budget as well as tailor the wedding plan to it. Whether it’s the Bahamas, the UK, an island of your taste in Europe or the beautiful Mediterranean, your needs and budget are the two major points you should focus on when choosing a wedding destination. Another important thing to consider before the wedding bells start ringing, is what you expect from your wedding. Are you looking for a deserted beach, your sand in the feet, a view on the horizon – or maybe a classy gathering with your family and friends in a luxurious resort? The truth is, a lot of couples focus on their guests and their needs more than their own. This is a common mistake when picking the perfect wedding destination in the Bahamas or anywhere else, and the end results may not be positive. 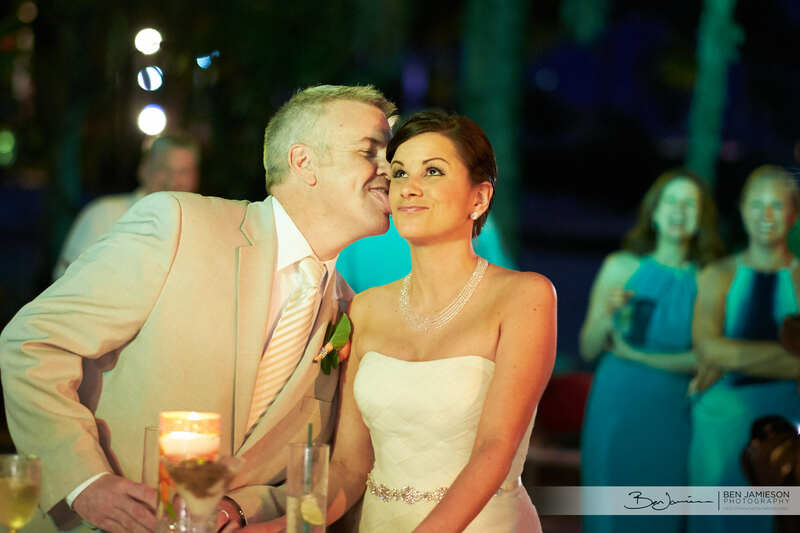 That is why our Bahamas wedding team at Chic Bahamas will help you make most of your wedding, and ensure that your special wedding is only dictated by what you and your partner like. You now have a chance to browse through our special wedding destination list and pick a treat of your taste. 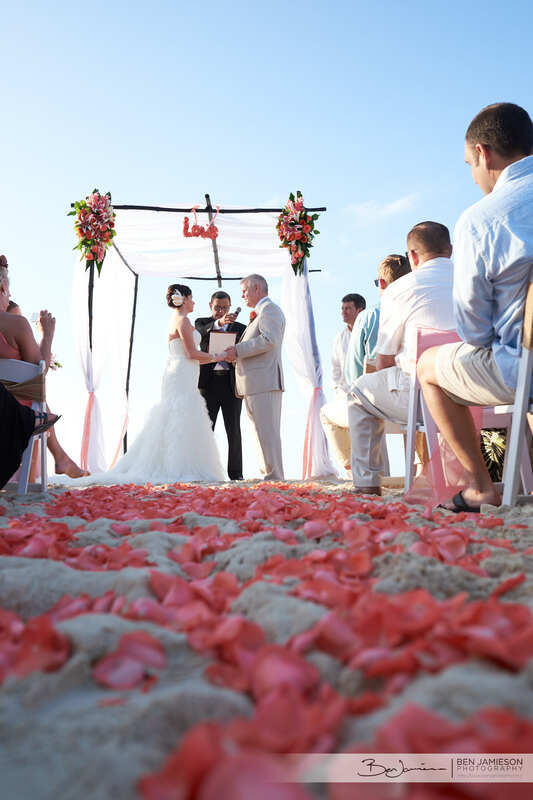 From Bahamas weddings to wedding resorts on Islands such as Exuma, Abaco, North Eleuthera, Andros and the names of Nassau’s The One and Only Ocean Club – it is up to you to see which one is going to be your happy location. 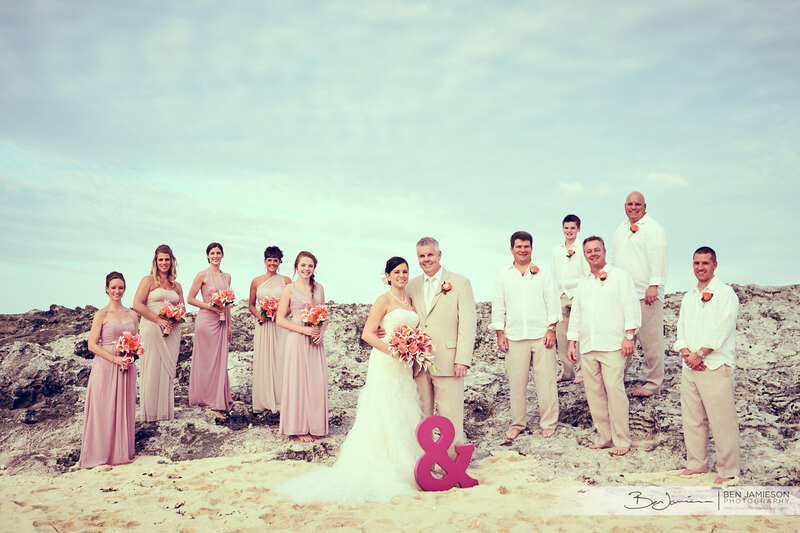 Our Bahamas wedding planner team, on the other hand, will make sure to answer all the questions and give you the best price for your special destination wedding. So, are you ready to take your wedding game to the next level?